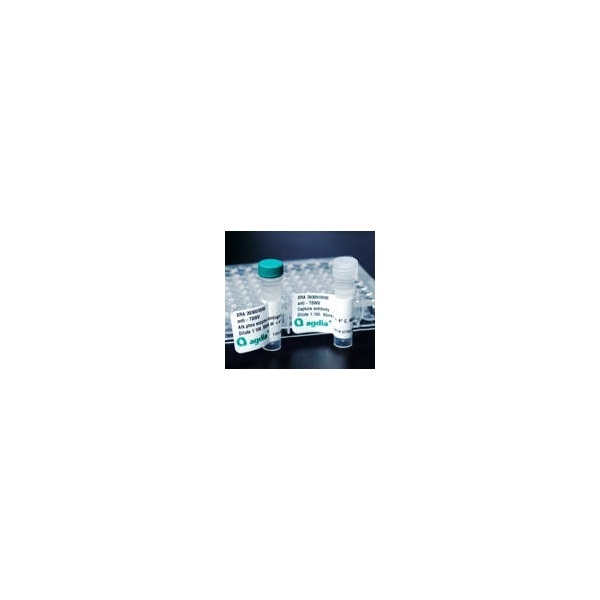 This ELISA test is a qualitative serological assay for detection of Cymbidium mosaic virus (CymMV) in orchids. 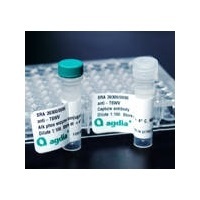 This ELISA test can detect CymMV in asymptomatic plants. Cymbidium mosaic virus (CymMV) is one of the most prevalent viruses found in cultivated orchids. The virus is spread throughout orchid collections by way of mechanical transmission such as contaminated tools and pots. There is no known insect vector for this pathogen. This test has been validated to detect CymMV isolates from Japan, Korea, and other parts of the world. No cross-reactions were observed when this assay was tested against other common pathogens of orchid (CMV, CymRSV, INSV, ORSV, Poty, TMV, ToRSV, TSWV) or related Potexviruses (PVX, HVX, PapMV). Agdia's ELISA for detection of Odontoglossum ringspot virus (ORSV), another predominant pathogen in orchid cultivars (see related products for link). Agdia's ImmunoStrip® for the detection of CymMV and ORSV: a simple and rapid testing device that can independently test for both pathogens. Perfect for use by hobbyists or greenhouse growers wishing to spot check their plants (see related products for link). Testing services for orchid pathogens: Ask about our orchid crop screen! You can send your samples directly to our laboratory to be tested against an entire panel of pathogens known to infect orchid.